I’ve just found a perfect spot to live! Only thing is that you can’t buy it, and you have to run for mayor to even be considered for a front door key. 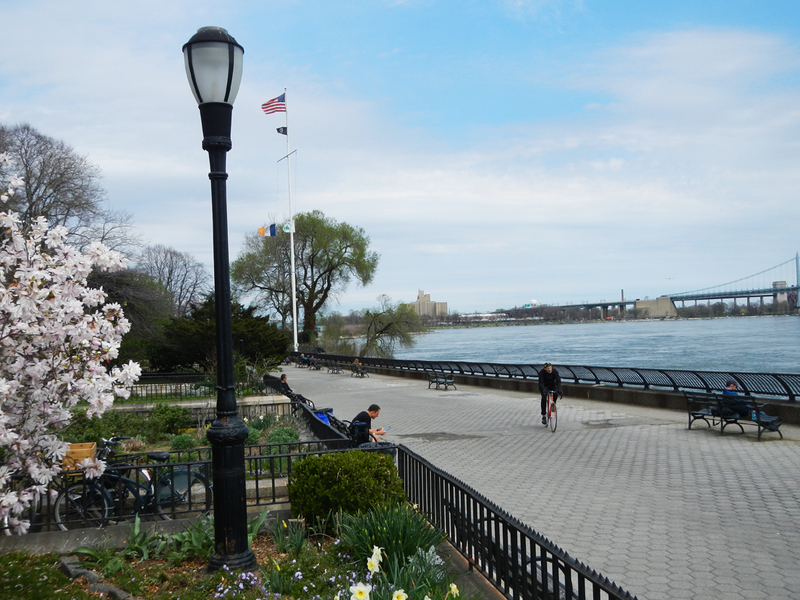 The location is spectacular, on the upper east side right on the river and surrounded by parkland. Gracie Mansion would be the home of Mayor Bloomberg, except that he said no-one should actually live there, it should be for the city to use for special occasions. So I have notified the appropriate people of my birthday and I’ll wait for the invitation to arrive. In the meanwhile, here is a shot from the garden….